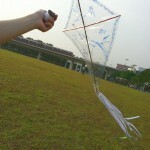 Recently, we went for kite-flying with J, my brother and Dot. 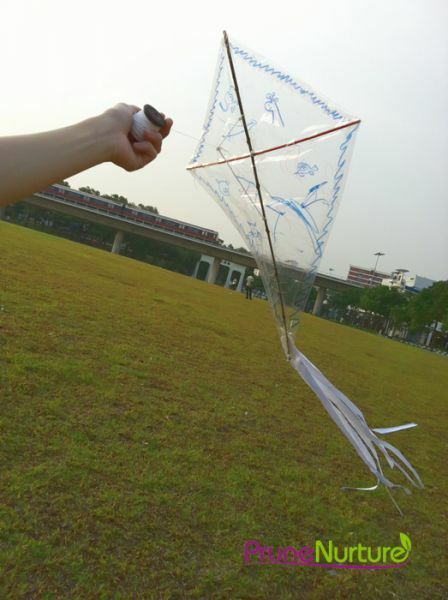 It has been so long since we last flew a kite. Anyway, I didn’t fly the kite that day. 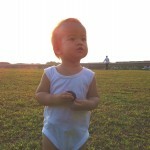 I was watching and observing Dot at play on the field. 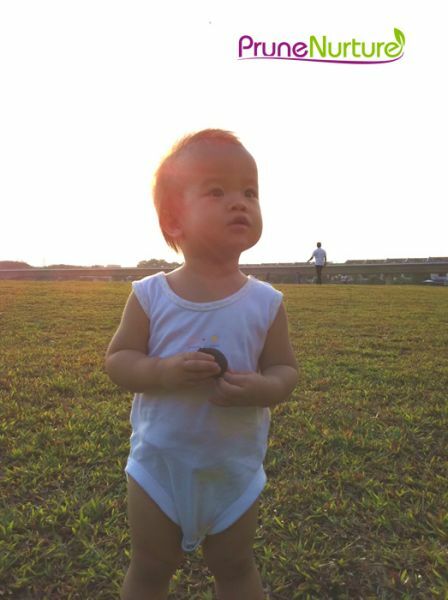 A child learns to know the world through the senses. 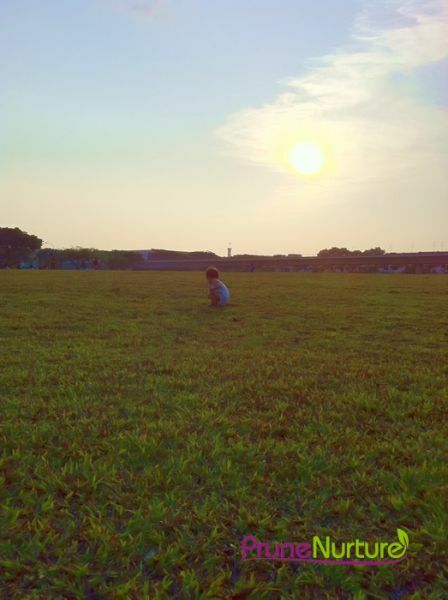 She ran around the field, knelt down to see the grasses on the field, touched the grasses and stones, took a rock and hit a short rod that was stuck to the ground. 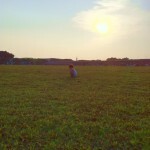 She had so much fun exploring the field while J and my brother were trying to get the hand-made kite to fly. I observe that simple things like little stones and grasses intrigue and excites her senses. They hold her attention longer than the sophisticated toys she has at home. Recently I’m reminded that I need to learn to observe and reflect more. It’s like seeing the world with a pair of new lens – to gain new insight from a new perspective. Observe. Learn. Apply. Seeing things from a child’s perspective and understanding a child’s motivation for learning need keen observation from the adults, especially parents, in order to provide a stimulating child-oriented environment to cultivate a love for learning. I’m still learning to observe and observing to learn.